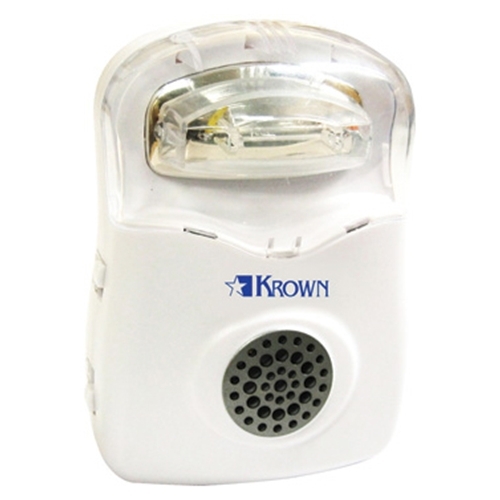 Krown Amplified Phone Ringer with Strobe Light from HealthyKin.com monitors your phone line, alerting you of an incoming call with an amplified ringer of up to 120 dB, and bright flashing strobe light. A real attention getter. It is ideal for mild to moderate hearing loss and also makes a thoughtful gift.